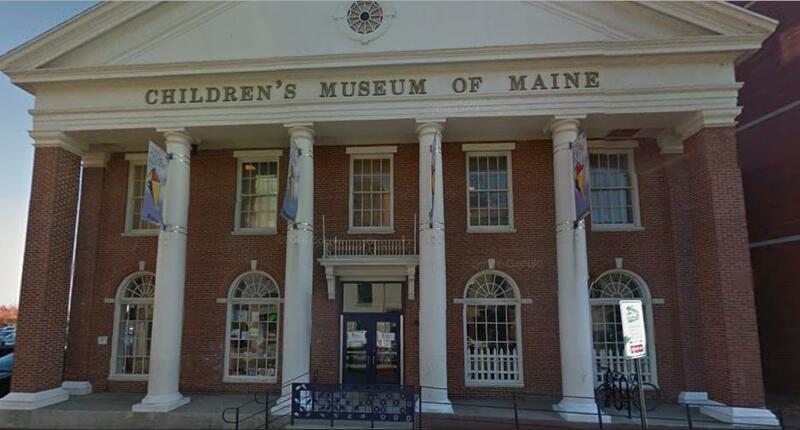 The Children's Museum and Theater of Maine in Portland is a breastfeeding friendly location. According to their website breastfeeding is encouraged throughout the building. "We provide chairs or seats in the cafe, Book Nook, Toddler Park and throughout the museum. If you prefer to nurse in private, please ask a staff member and we can make accommodations for you."